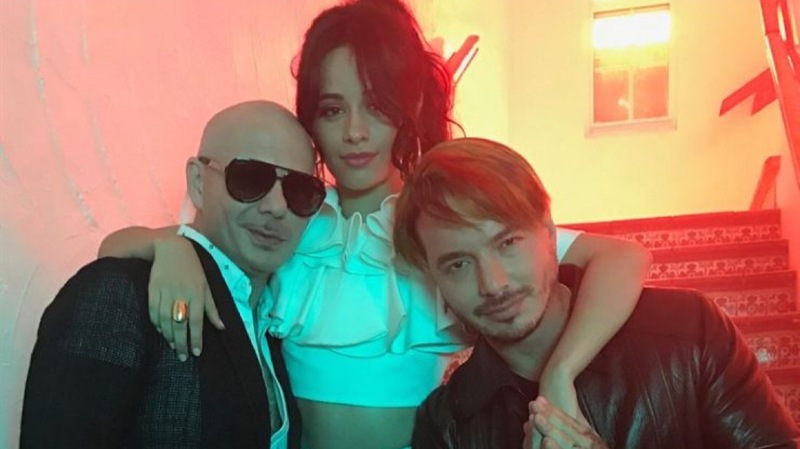 The English version of “Hey Ma” by Pitbull & J Balvin (ft. Camila Cabello) is now available for streaming and download! The new track is the intro-song for the eighth movie in the Fast & Furious franchise, “The Fate of the Furious”. This is the second version of “Hey Ma” that has been released. The Spanish version of the theme song was released last month. The music video for the track is set to release later tonight via Atlantic Record’s YouTube channel.